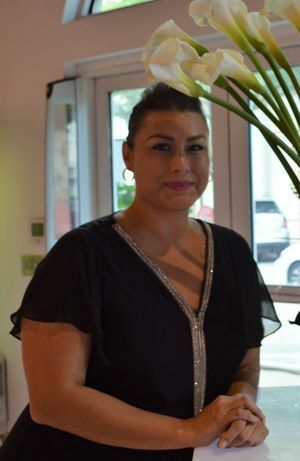 Alma has been a fashion eyewear specialist and optometric assistant for the past four years. She has gained a substantial experience in the medical field of optometry and in optical boutique eyewear. She enjoys coming to work and strives to assist patients with her outgoing, friendly personality in frame selection and contact lens trainings. When she is not devoting herself to Eye Pieces, she enjoys coordinating special events.